A political party system is made up of individuals who organize to win elections, operate government, and influence public policy. 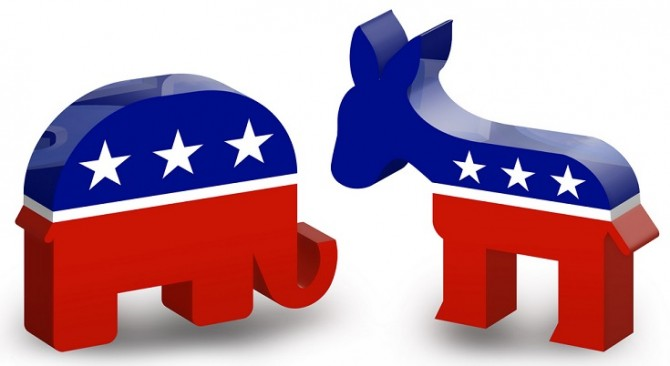 The Democratic and Republican parties are currently the primary parties in the Florida Legislature. A political party that began in 1854 and is today one of the two major political parties in the United States and Florida. The Democratic Party is one of the two major contemporary political parties in the United States and Florida, found in 1828.